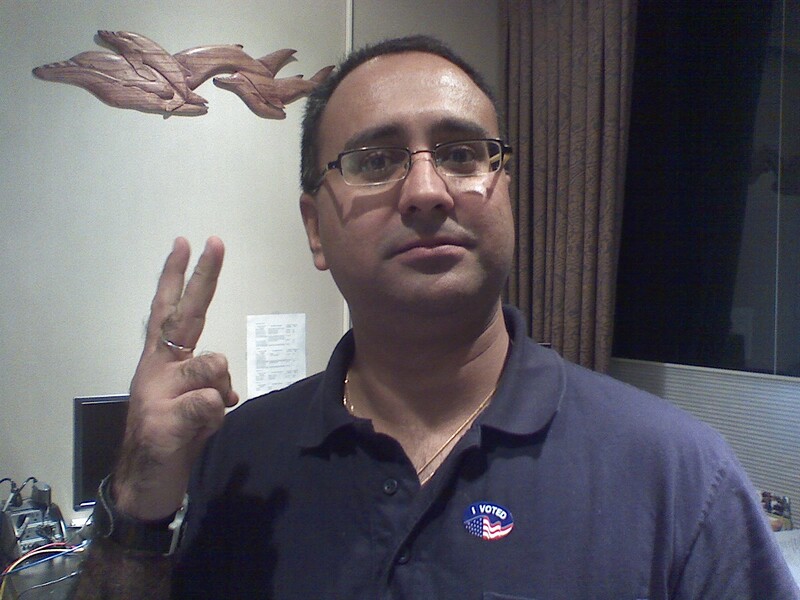 I voted for the first time today as a US citizen! 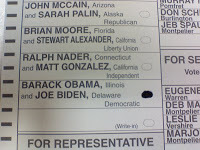 It’s even better that I voted for CHANGE and in a historic election in the USA. 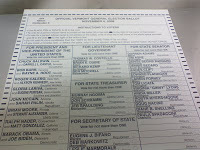 By the way, I also wrote in my name for Justice of The Peace and voted for myself! I’m awesome! 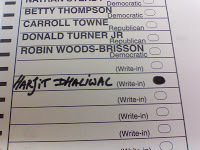 I’m Harjit Dhaliwal and I approve this message! 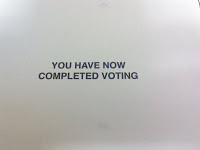 This entry was posted in Personal and tagged Celebrations, Citizenship, Personal, Vote by harjit. Bookmark the permalink.